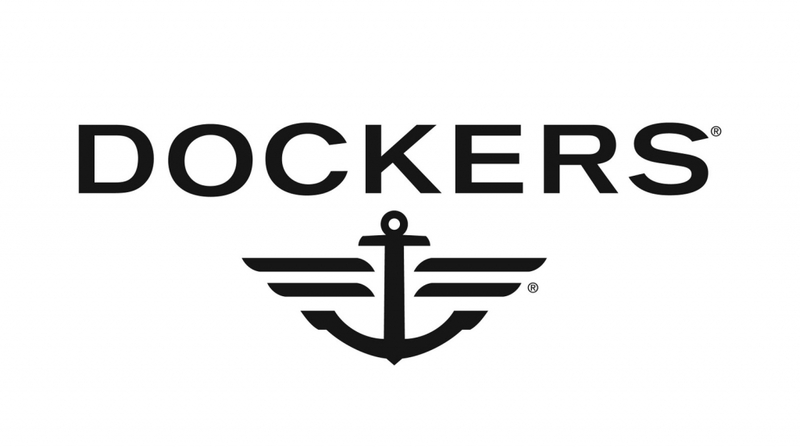 30 years ago, Dockers led a small revolution to usher comfortable and cool into the workplace. You're welcome, America. Fast forward to 2017 and you'll find one of the most iconic khaki brands ever.